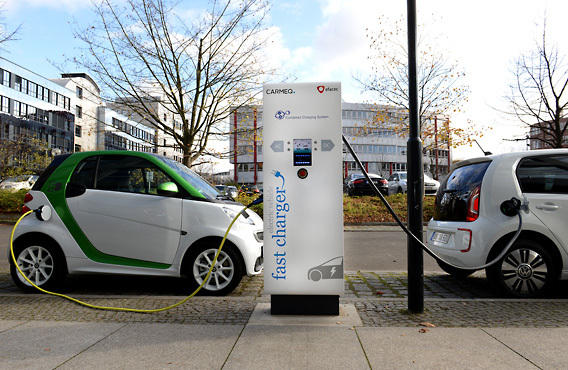 A full range of fast charger stations designed to suit different applications. Flexible solutions that fit all brands of EVs and integrate any remote management system. 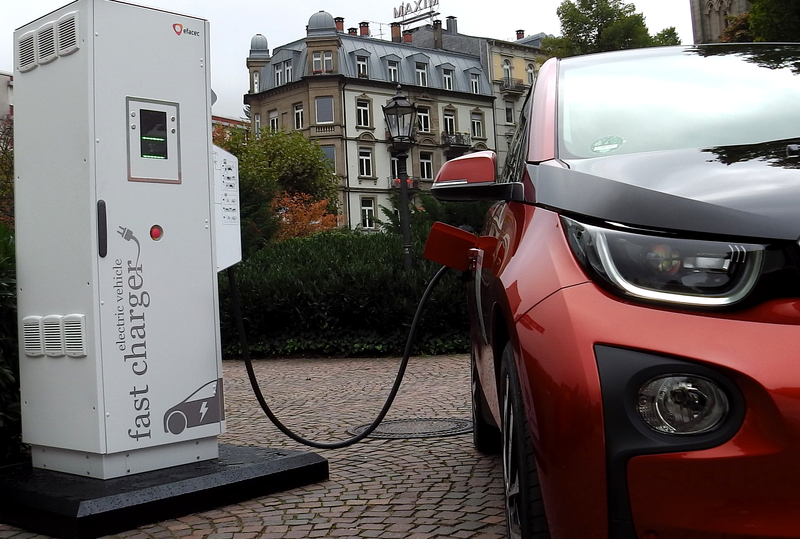 A cost-effective charging station that charges your electric car to 80% in less that 1h or your motorcycle in less than 30min. The perfect solution to fast charge your EV if space is a concern, the QC24s is the most compact fast charging station! 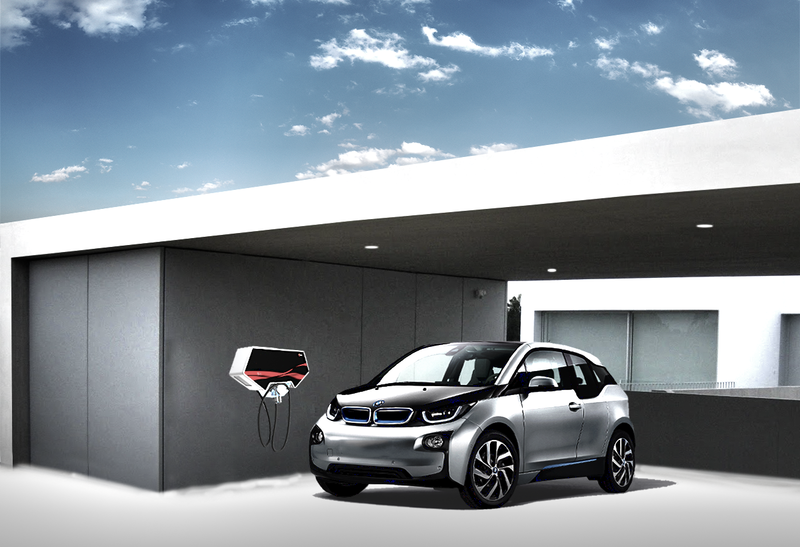 Topmost of fast chargers, compatible with all brands of electric vehicles, the QC45 charges your EV in less than 30min. 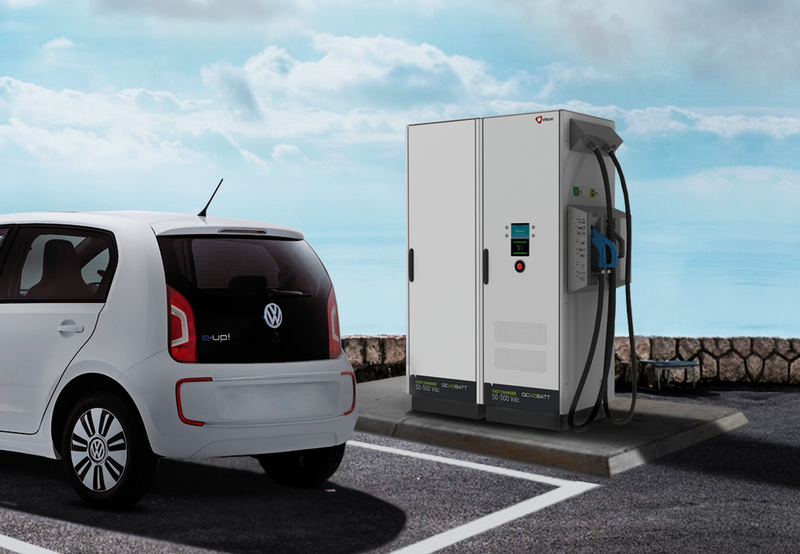 Quick Charging Station with battery storage integration able to deliver DC power up to 50 kW with only 20 kW input power. 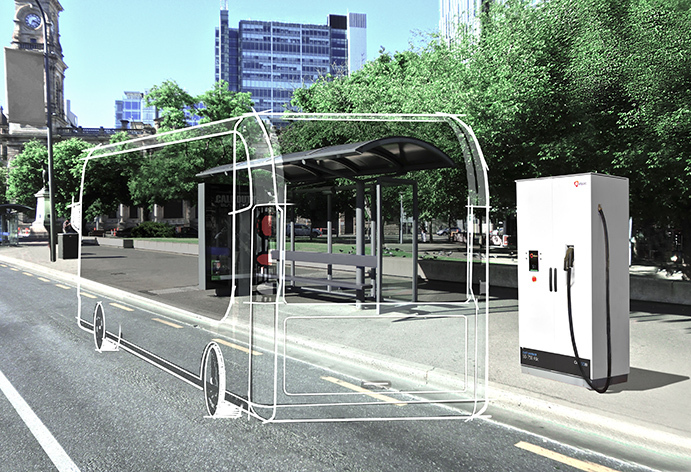 Ultimate charging solution especially designed for electric buses. Founded in 1948, Efacec is the largest Group in the electric field with headquarter in Portugal, and is present in several countries, exporting to all continents.The portfolio of Efacec's business activities includes Transformers, Switchgear, Service, Energy, Environment and Industry, Transportation and Electric Mobility. You have tried to access a web page which is in violation of your internet usage policy. To have the rating of this web page re-evaluated please click here.